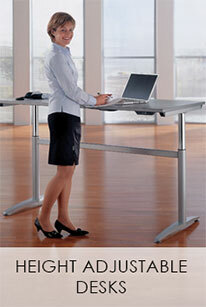 Explore the Possibilities of Danish Standing Desks. Several brands of Scandinavian Standing Desks are already household names, due to their elegant, uncluttered lines and superb function. Like many other products which are imported from this part of the world, modern Danish office furniture benefits from contemporary design and is manufactured from durable and attractive materials. Considerable innovation and new concepts have been incorporated into Danish Standing Desks, making it ergonomic and extremely comfortable to use. Danish office furniture designs include pioneering sit stand desks, which have been proven to benefit employee health as well as improve their levels of productivity. 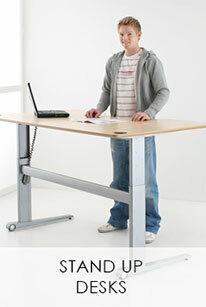 We Offer Danish Standing Desks UK Wide. If you are keen to buy Danish office furniture, or find out more about the many benefits which it can bring to your workplace then we can help. 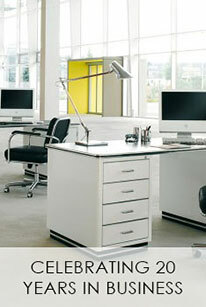 We are long-standing Danish office furniture suppliers who have a wealth of office furniture expertise available to you. 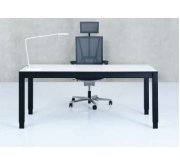 Whether you are drawn to the innovative storage solutions which are typical of Danish office pieces or are keen to see your staff enjoy the benefits of height adjustable desks, our extensive collection of Danish furniture contain suitable products. 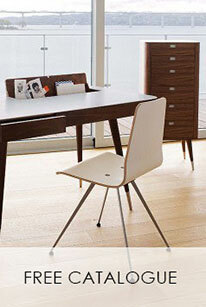 Why not peruse our Catalogue to see the most ground-breaking furniture ideas? 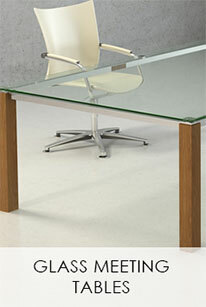 Danish Office Furniture Will Transform Your Office Environment. Somercourt supplies a range of height adjustable standing desks from one of the leading office furniture manufacturers in Denmark, epitomising the cutting-edge design which is typical of Scandinavian office furniture. Danish Office furniture is characterised by adaptability; desks whose height and width can be altered and modular storage which can be constructed to make the most of limited space. 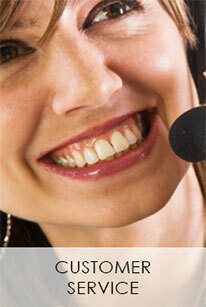 We are established suppliers and will be delighted to answer any questions you might have about theses exciting ranges. 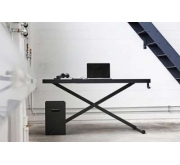 With so much to offer in terms of functionality and aesthetic appeal, it’s no wonder Danish Standing Desks are growing in popularity so rapidly.